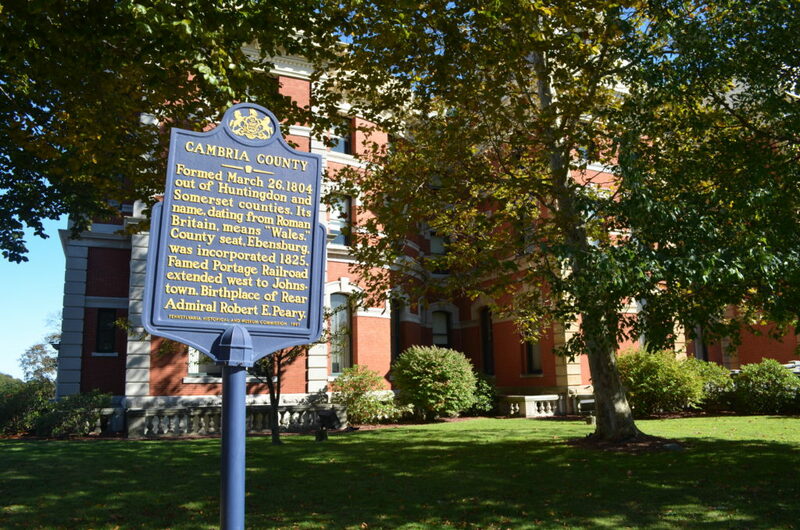 The Ebensburg Main Street Program represents an important and unique partnership between municipal government (the Borough of Ebensburg) and private enterprise (the Ebensburg Main Street Partnership). 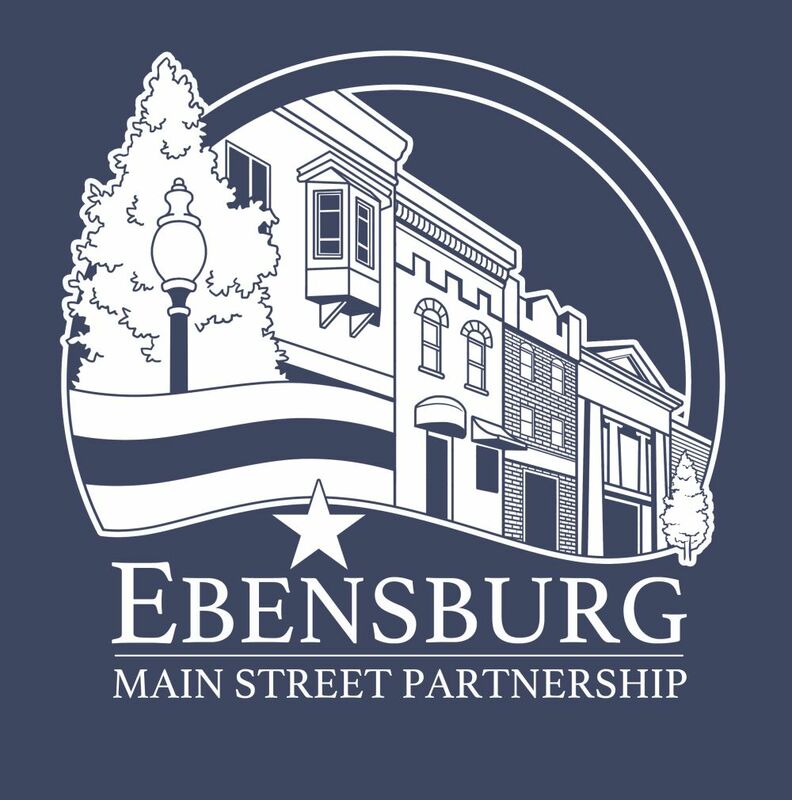 Combined with interested residents from the community, the Ebensburg Main Street Partnership is committed to increasing the economic vitality of the Ebensburg Central Business District. This will be accomplished through a coordinated program of promotional activities, façade and streetscape improvements and economic restructuring efforts.